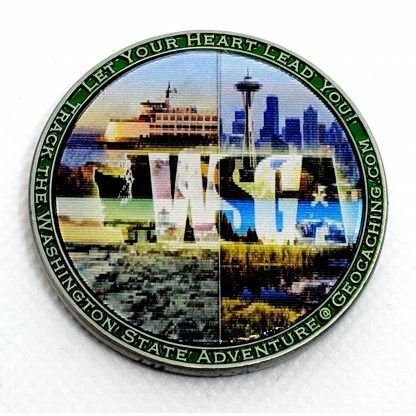 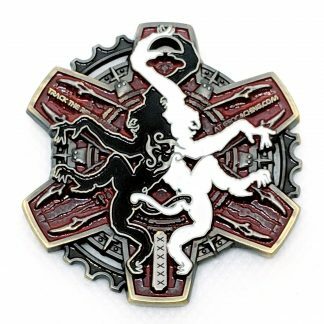 View cart “WSGA 2017 Geocoin” has been added to your cart. 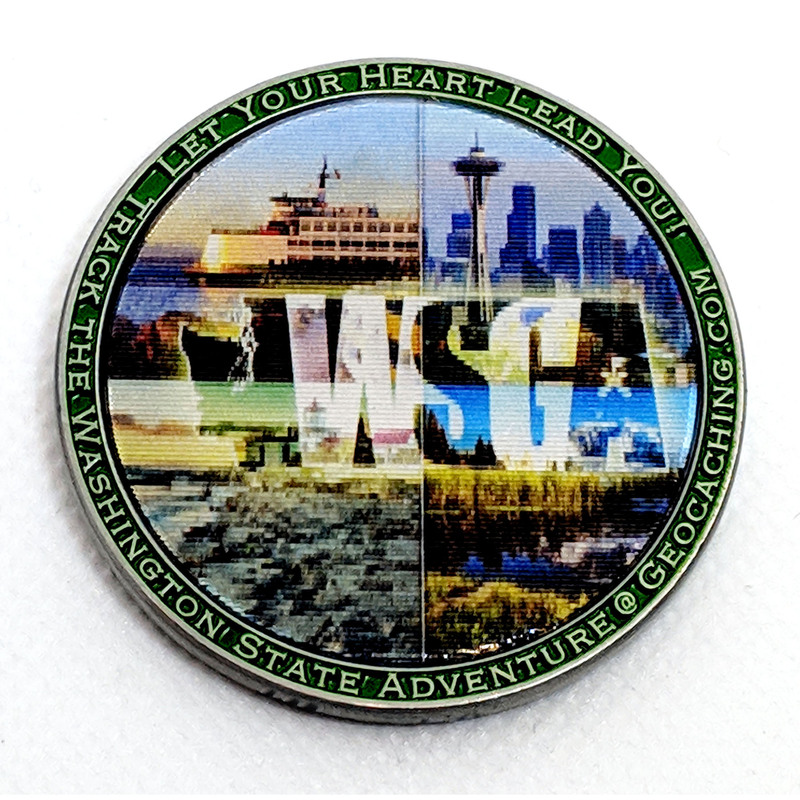 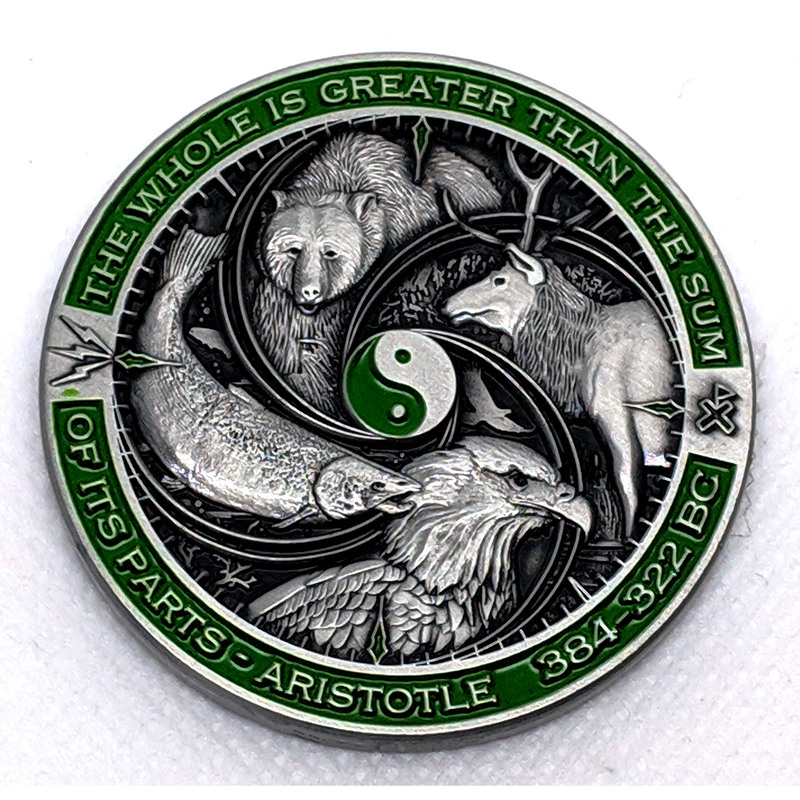 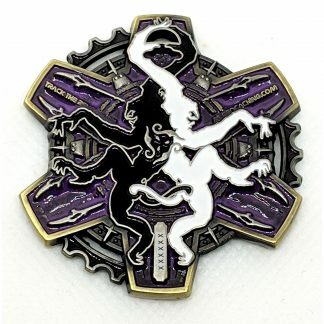 This beautiful geocoin represents our wonderful state. Designed by Christian Mackey he shows how we all work together and depend on each other. 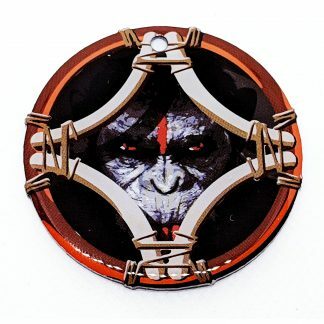 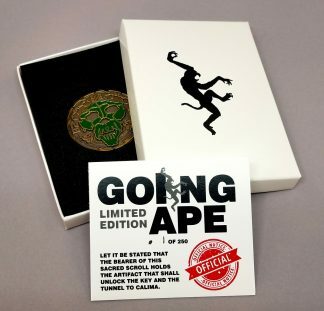 The back of the coin has a unique lenticular that you have to see.